Nordic Game continues to get bigger and better with every passing iteration. The event now in its thirteenth years has at times struggled to embrace it’s standing as the flagship event of the Nordic region, but in 2016, it really came of age. All things new appeared to be the unofficial theme with new technology (VR), a new setup (Indies had their own dedicated night) and even industry icon Hideo Kojima on hand to talk about his new direction setting the tone for a bulging program. With the number of conference attendees at an all-time high, the sense of warmth and togetherness culminated in a party atmosphere at the Gala dinner. The sense of occasion summed up by a rousing rendition of Happy Birthday for event organizer Jacob Riis. On the awards front, Finland took home the major titles with Cities: Skylines developed by Colossal Order continuing to clean up on the awards circuit. 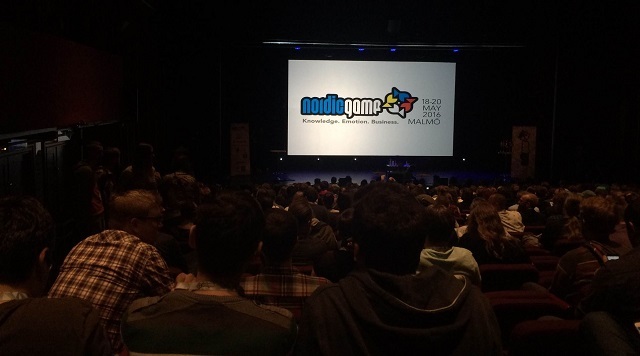 The Nordic Game Awards is organised by the Nordic Game Institute in cooperation with Nordic Game Resources and the Nordic Game conference. 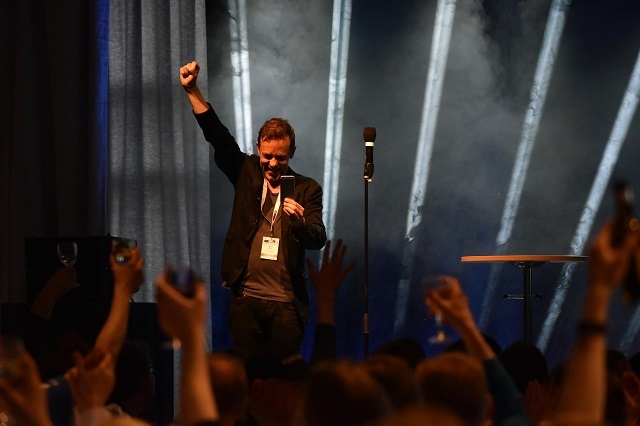 The Nordic Game Awards 2016 jury also gave EVE Gunjack, developed by CCP Games (Iceland) a special mention for being on the frontline of the VR revolution. 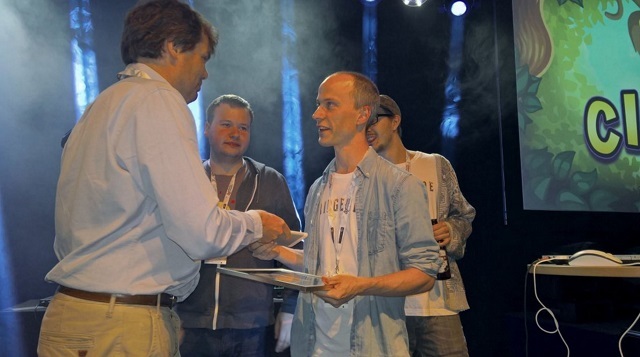 From the indie night, mobile game, Clapper developed by Bridgeside Games won the Indie Sensation Award after seeing off stiff competition from the likes of ClusterTruck and Into The Woods. There are still aspects of the event in need of work such as finetuning the Pitch and Meet area as well as making it easy to seek out the Nordic trade organizations, however the time to revel in a successful event is now. It’s an honour to see the event all grown up. The stunning pic of Jacob was snapped by Sebastian Bularca.